We have some awesome deals this week for you! 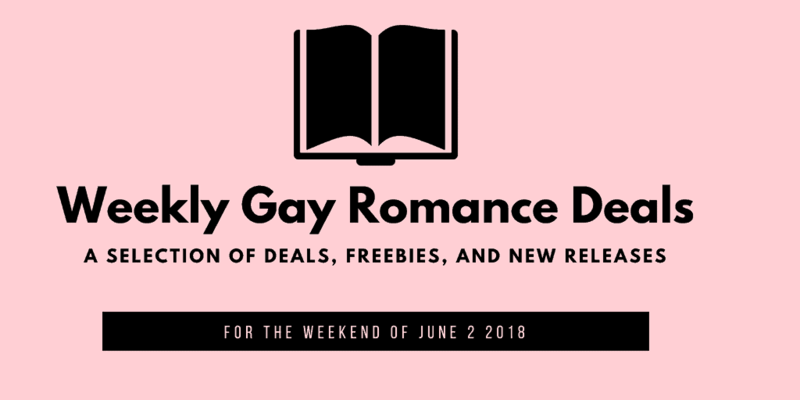 If you’re looking for great deals on gay romances and some hot new releases, keep reading. As always, make sure to check the prices before buying as not all deals may be valid in all Amazon stores, and some end quickly. Are you curious what deals we have this week for new releases, 99c deals, and freebies in gay romance? Here we go! As always, make sure to check the price before buying as these deals don’t last long and may not be valid in every Amazon store. 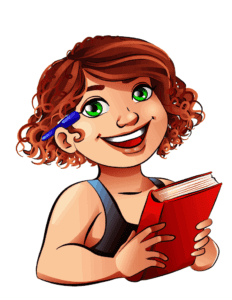 Every week, I list sales and recommendations for MM romances here ’cause who doesn’t love a good deal or a great recommendation for a book? 🙂 So here we go with all gay romance deals and new releases for this weekend (April 21 2018). Every week, I list sales and recommendations in my newsletter, but I figured I would do it here as well. My thought was that combining all the links in one place would make it easier for you all to have an overview 🙂 So here we go for this weekend (April 14 2018).